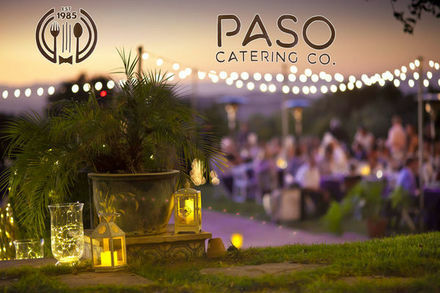 Paso Catering specializes in cooking with the freshest of seasonal ingredients. Trish your Chef can prepare for you a range of culinary delights from around the world. Italian inspired Maple Glazed Short Ribs w/Quattro Formaggio Polenta. Miso Glazed Salmon w/ Shrimp & Garlic Chive Gyoza (Pot Sticker) for a Asian twist. Or how about Award Winning Mini Chorizo Sliders w/ Cilantro Slaw and Fire Roasted Pico de Gallo for those who have a hankering for Tex-Mex food. To visit my kitchen take 46 West to Vineyard Rd.make right at stop sign.Go to Willow Creek Rd make another right to 3770 Willow Creek Rd & Sign of Paso Catering, make right onto driveway.